Becoming a parent will probably mean that the music you listen to will change slightly. What I mean by that is Nursery Rhymes will almost definitely start to feature. Whether it be on your TV, in the car, through the iPad or just you singing with your children. (You’ll be amazed at how many you remember from being a child yourself.) This is no bad thing, as Nursery Rhymes will help the language development of your child. Popcat’s Music Time use lots of music in their classes and most of them are well known nursery rhymes. We chose familiar songs for a reason. We wanted both the children and the adults to be familiar and confident with the songs from the minute the classes start. It works and we see a sea of happy faces every single day in our classes. Most children begin to explore language many months before they are one years old. The beauty of nursery rhymes is that they are very repetitive and the tune is very easy to remember. 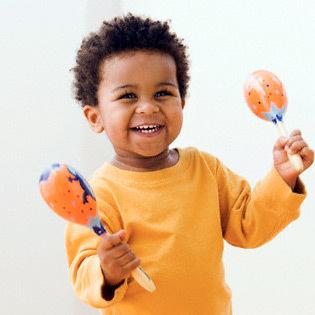 Rhythm is also something that is extremely important if we want to capture any little people’s attention. In a small space of time a nursery rhyme really does do so much more than entertain. Provide a very simple way to aid vocabulary. Are very enjoyable for both parent and child. Can be a very pleasant way to pass the hours. Research shows that a child who has been able to learn 8 nursery rhymes off by heart by the time he/she is 4 will be far more likely to become a confident reader. We’ve found that in our classes children adore the repetition of the same songs over and over again. They are so confident and often lose themselves in the pure joy of ‘Baa Baa Black Sheep’ or ‘Miss Polly Had a Dolly’. They forget that at one time they stayed on mum’s knee and wouldn’t move resulting in them being able to fully immerse themselves in the joy of Popcat’s. 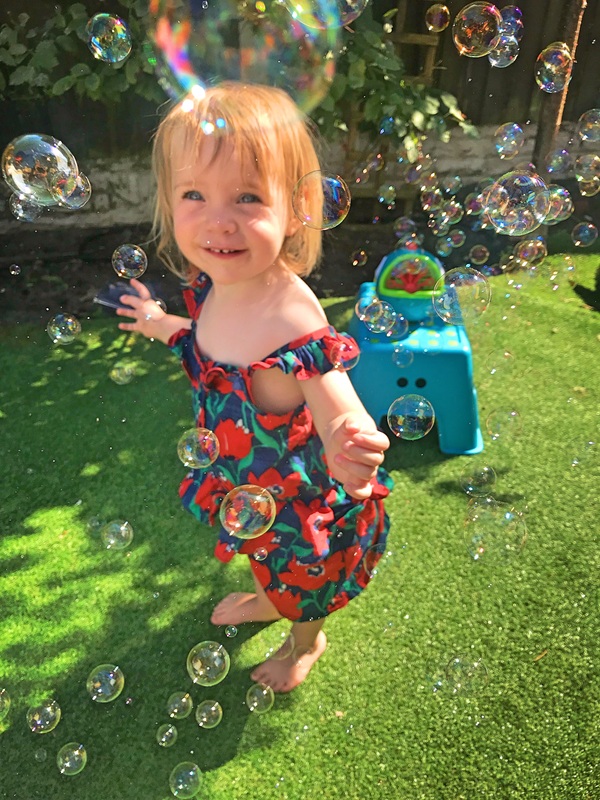 Parents have said that their once shy 18-month old is now singing songs over and over again at home. We love to hear that! We also love the fact that whilst the little people are singing they are also using a range of percussion instruments to accompany each song. Shaking a shaker and tambourine all adds to the fun of Popcat’s! Catherine is the creator of Popcat’s Music Time which was born in 2014. 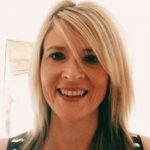 Catherine is a fully qualified and experienced primary school teacher with many years experience teaching foundation through to year 6. 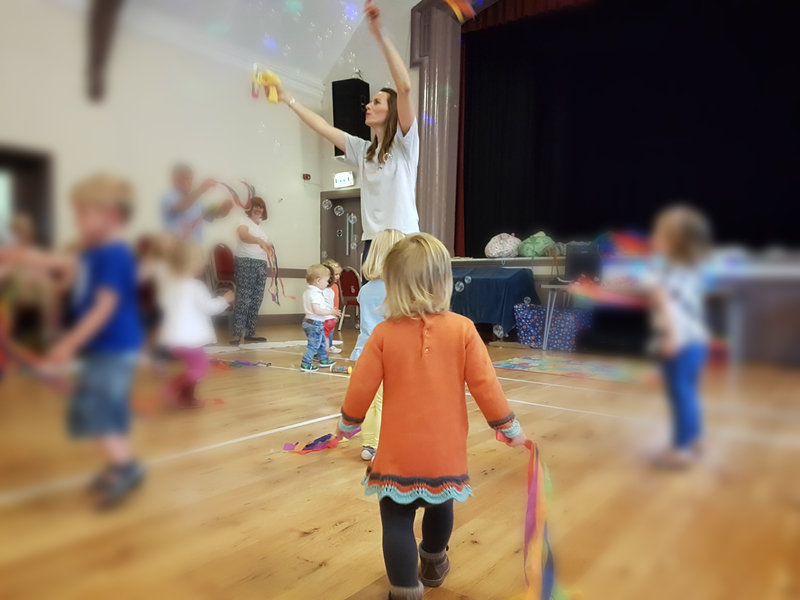 Popcat classes have grown rapidly and there is so much satisfaction from seeing so many little ones enjoying themselves at the classes. Catherine is passionate about children learning through music and having fun.